Here's hoping Phoenix will follow in the footsteps of Jack Nicholson and Oscar-winner Heath Ledger (and not Jared Leto). Take one of popular culture's biggest supervillains, throw in one of today's very best actors and add the director of The Hangover trilogy. Only a few years ago, the above sentence might've seemed like a joke. Today, it's the reality we're living in — the reality that sees a standalone Joker movie cackling its way towards cinema screens, starring Joaquin Phoenix in the titular role. Move over Cesar Romero, Jack Nicholson, Heath Ledger and Jared Leto — it's Phoenix's time to don exaggerated clown makeup, wield a killer smile and wreak havoc on Gotham City. 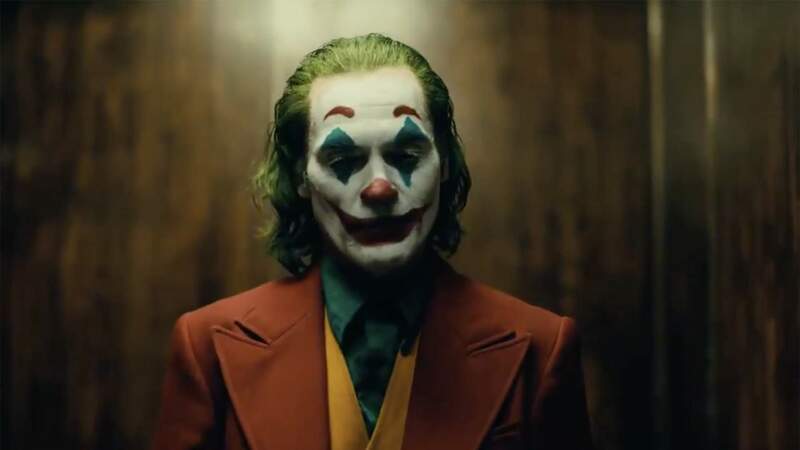 The just-released first trailer for Joker promises plenty of all three, as failed standup comedian Arthur Fleck turns to a life of facepaint-wearing crime (and eventually obsessing over Batman, we're guessing). As directed and co-written by Todd Phillips (Old School, Starsky & Hutch, Due Date), Joker also comes with a suitably unhinged vibe, as if Phoenix's You Were Never Really Here character stumbled into Martin Scorsese's The King of Comedy. (Fittingly, the latter film plus Taxi Driver and Raging Bull have been cited as inspirations for the new DC Comics flick, and Scorsese is one of Joker's executive producers.) It also looks certain to help everyone forget that the last take on the famous villain only arrived three years ago, because who wants to remember Leto's green-haired turn in Suicide Squad? Here's hoping Phoenix will follow in the footsteps of Nicholson and Oscar-winner Ledger instead, which looks likely based on the footage so far. And, of course, his excellent body of work in general. Robert De Niro, Atlanta's Zazie Beetz and Brian Tyree Henry, and Marc Maron also feature in Joker, with the film hitting cinemas in October. 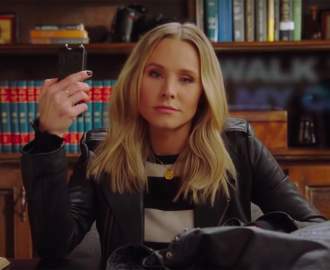 Joker releases in Australian cinemas on October 3, 2019.